We’re delighted to be hosting Universal Studios sweepstakes winners in a world-wide Evan Almighty travel contest. About 18 months ago our green eco-friendly facility and travel experiences caught the attention of the production company looking to host travellers for a green Canadian holiday grand prize. Grand-prize winners were selected in regions all over the world. See some photos of the Sweepstakes winners visit! In the movie, Evan is instructed by God to build an ark. We felt it was only fitting to have our guests build kayaks and paddle canoes and kayaks as part of their Canadian travel experience. We met the 26 contest winners in Toronto and escorted them to Peterborough, Ontario, home of the Canadian Canoe Museum and host of our “Build a Sea Kayak” experience. From there, it’s been four days at the Edge where we’ve been canoeing, hiking, sea kayaking, participating in creative experiences and photographing nature. 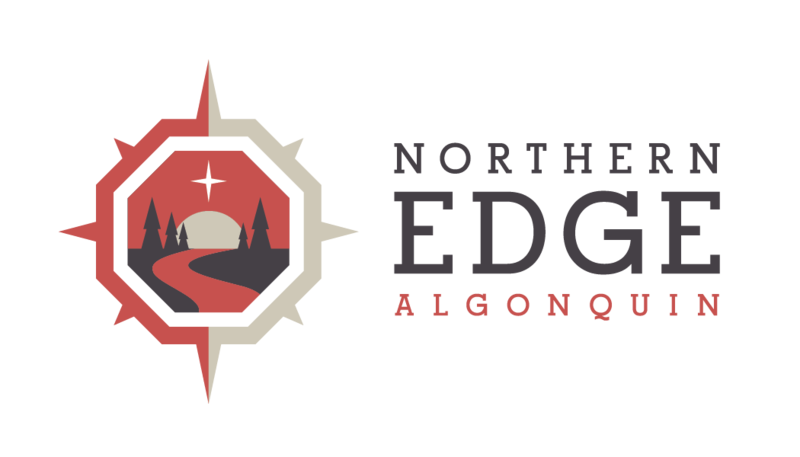 Short snippet of Edge Video, more pictures coming soon . . . .
It’s been really interesting seeing how people with a variety of cultural backgrounds, first languages and lifestyles have settled into the quiet and nature of our Algonquin Park, Canada home. I’m sure it will be a bit of a shock to the senses when they travel to Toronto and head home later this week, but for now, we’re happy that an Ark isn’t required. The sun is shining and spirits are high here at the Edge.